For 125 years, the key drivers of the long-standing success of Hormel Foods: our people and our brands. Inspired people making the world a better place to live, love and eat! As group vice president of Hormel Foods and president of Hormel Foods International Corporation, Larry Vorpahl oversees the company’s international division, which encompasses more than 50 countries outside the United States. 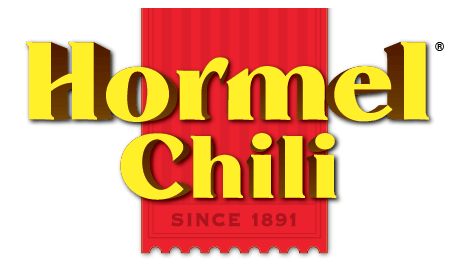 Vorpahl joined Hormel Foods in 1986 as a sales merchandiser and became a sales representative later that year. He was promoted to associate product manager in 1987, product manager in 1990, senior product manager in 1993 and group product manager in 1995. Vorpahl was promoted to director of marketing in 1996 and was named vice president of marketing in 1999. In 2003, he became vice president and general manager, Grocery Products, responsible for overseeing the company’s Grocery Products division. He was promoted to group vice president and president, consumer products sales in October 2005 and was promoted to his current role in October 2015. A graduate of the University of Wisconsin-Eau Claire, he holds a bachelor’s degree in business administration with a comprehensive marketing major. Vorpahl is a graduate of several executive education programs, including the Executive Education Program at Harvard Business School, Minnesota Executive Program at the Carlson School of Management at the University of Minnesota and the Minnesota Management Institute at the Carlson School of Management at University of Minnesota. Over the years, Vorpahl has been involved in a number of food industry organizations. He was a member of Food Marketing Institute Industry Collaboration Council and the Industry Affairs Council of the Grocery Manufacturers Association. He is currently a member of the Consumer Goods Forum. Vorpahl is also the executive sponsor for the company’s Hormel Asian-American Professionals Association (HAPA). In addition, Vorpahl is a charter member of the Marketing Advisory Council at the University of Wisconsin-Eau Claire.